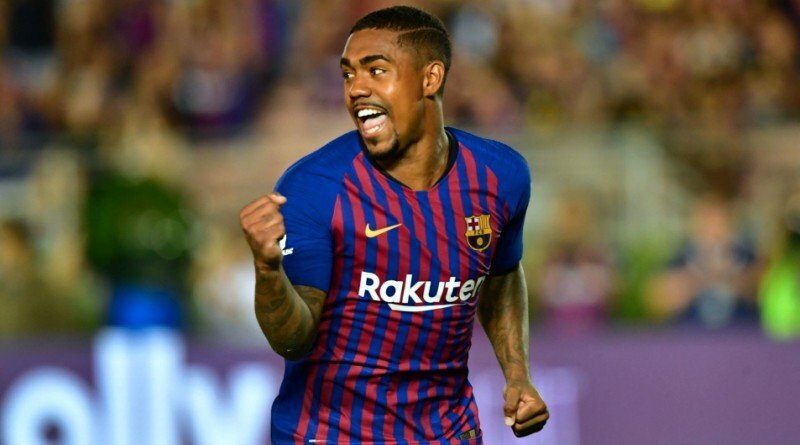 Barcelona forward Malcom has emerged as a surprise target for Inter Milan. According to a report from Calciomercato, Inter Milan are interested in Malcom. Barcelona reportedly paid Bordeaux 41 million euros for Malcom earlier this year. The 21-year-old has a valid contract with Barcelona until June 2023. Malcom made only two appearances across all competitions for Barcelona this season. He is 21-year-old and has his peak years ahead. The Brazil international is thought to perfectly fit the profile of forward Luciano Spalletti wants to target in the winter transfer window.